New Shanghai Emporium Melbourne is located on Level 3, Emporium Melbourne on Lonsdale Street in Melbourne’s CBD, connected to David Jones and Myer and walking distance to Bourke Street Mall. 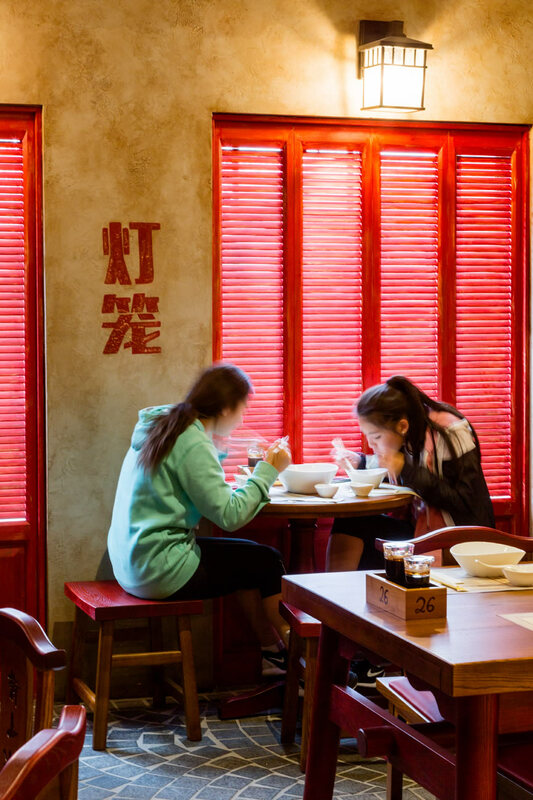 Our Emporium Melbourne restaurant is a great place to relax and recharge while shopping, with a menu offering a variety of authentic Chinese cuisine from the Shanghai region. 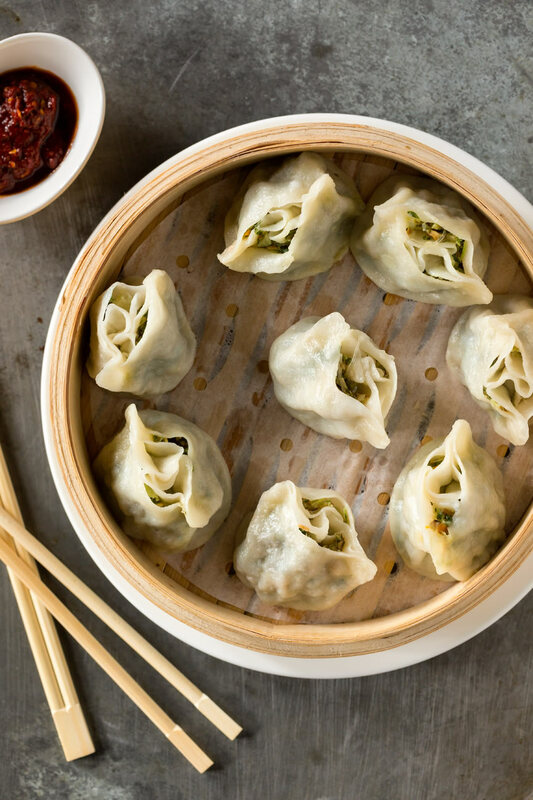 From signature Xiao Long Bao, pan fried pork buns, dumplings and dim sum to delicious Shanghai braised pork belly, rainbow beef, salt and pepper prawns and stir fried noodles. Explore our Chef’s Special Menu, exclusive to Emporium Melbourne, or try our cocktails and extensive wine list. New Shanghai’s genuine recipes have been passed down from generation to generation and use the best local produce and ingredients to recreate popular Shanghainese dishes. 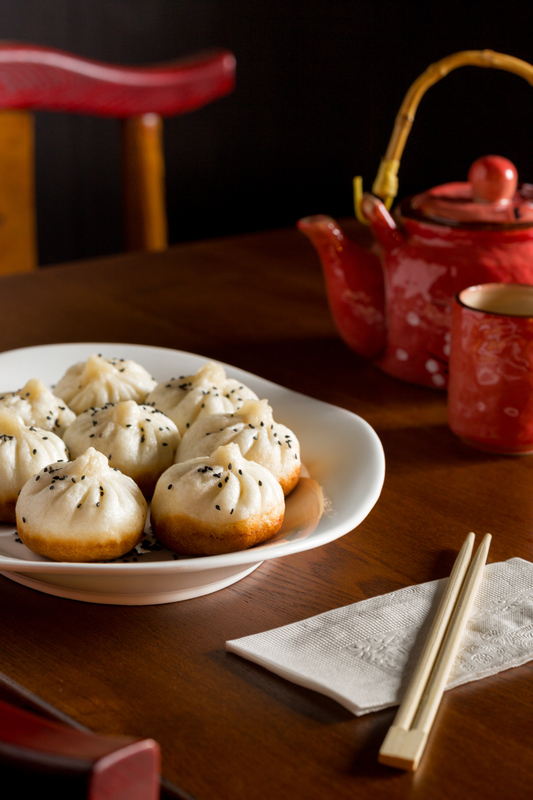 With a traditional Shanghainese 1930s street-style setting, the dining atmosphere is causal, modern and friendly. Food, wine and beverage menus are well priced making it very affordable to dine with friends, family and corporate gatherings. Our Private Dining room which can seat 24 is perfect place to host special occasions, group or corporate bookings.